Wow Apple Cider Vinegar Shampoo, an almost wholly natural and naturally derived anti-dandruff approach using plant extracts with high potential to help stop hair loss, thinning and shedding. A formula we’d recommend for use on mild seb derm, dry scalp or as an in-between treatment for anyone using harsher/drying anti-dandruff shampoos. Wow Apple Cider Vinegar Shampoo really will leave your hair feeling shiny and smooth. Wow Apple Cider Vinegar Shampoo promises to clear up dandruff and cleanse scaly build-ups to let your scalp breath free. Claimed to be formulated with 100% natural bioactives plus DHT blockers (more about these soon) and NO parabens, sulfates or silicones – after reading the label your brain will indeed be wowed. 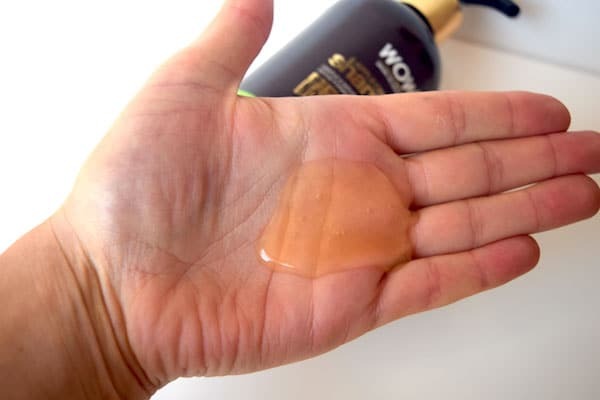 With none of the traditional active ingredients normally associated with controlling seborrheic dermatitis, can Wow’s 100% natural bioactives really reverse your dandruff? Time to investigate. First stop – who make Wow Apple Cider Vinegar Shampoo? Do they know their dandruff science? 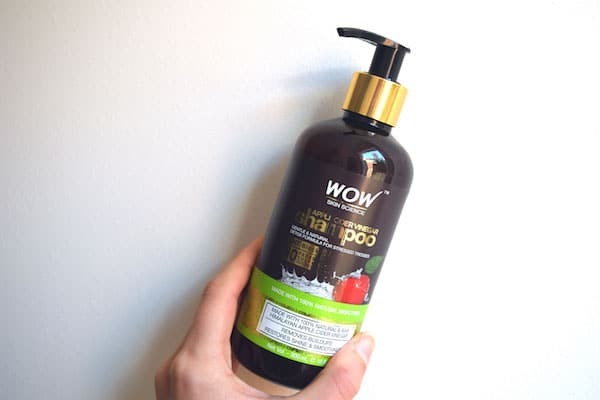 Based in Bangalore, India, Wow Apple Cider Vinegar Shampoo is made and owned by a health and beauty seller known as Buy Wow or if you search for their business name – the plain and boring one – Fit and Glow Healthcare Pvt Ltd. They aim to create premium products which are pure, natural, health-friendly and easy-to-use. 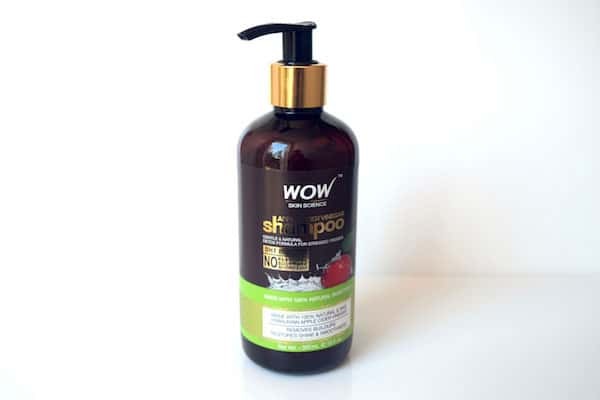 Buy Wow is a classic example of a marketing based company who outsource the creation of their products to trusted laboratories. Therefore whether the formulation of Wow Apple Cider Vinegar Shampoo worked depends on the expertise of the laboratory they’ve worked with – something we’ll be able to tell by looking at the ingredients list. Before we get there – let’s take a pause to drink in first impressions. How should you expect a bottle of Wow Apple Cider Vinegar Shampoo to arrive? Sold only in India, Bhutan and Nepal but available to buy worldwide through Amazon, Wow Apple Cider Vinegar Shampoo will most likely be arriving at your door by mail. A 300ml, light protective pump bottle encased in cellophane to ensure your product isn’t activated during transport. The branding is smart and clear while also telling you everything you’d want an anti-dandruff shampoo to do/be – pH balanced, gentle and natural, removes build-up, restores shine and smoothness. 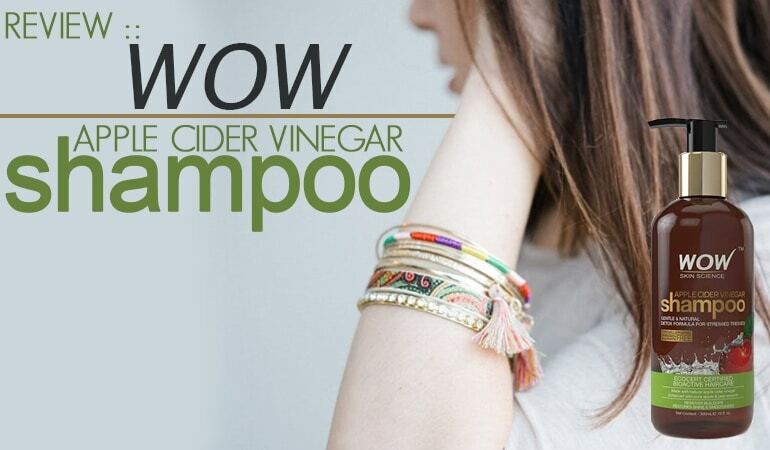 Can Wow Apple Cider Vinegar Shampoo do it all? Wow Apple Cider Vinegar Shampoo is exceptionally easy to use. While Wow Apple Cider Vinegar Shampoo is reasonably priced, a pump is something we’d advocate paying for. No mess, job done. With an apple based citrus scent the yellow tinted shampoo lathers moderately and spreads not quite as well as a standard drugstore shampoo – very likely because harsh cleansing ingredients are nowhere to be found. Side effects include needing to use a few more pumps if you have long hair. On washing out it is enormously noticeable Wow Apple Cider Vinegar Shampoo has considerable smoothing effect with even long hair feeling nourished. 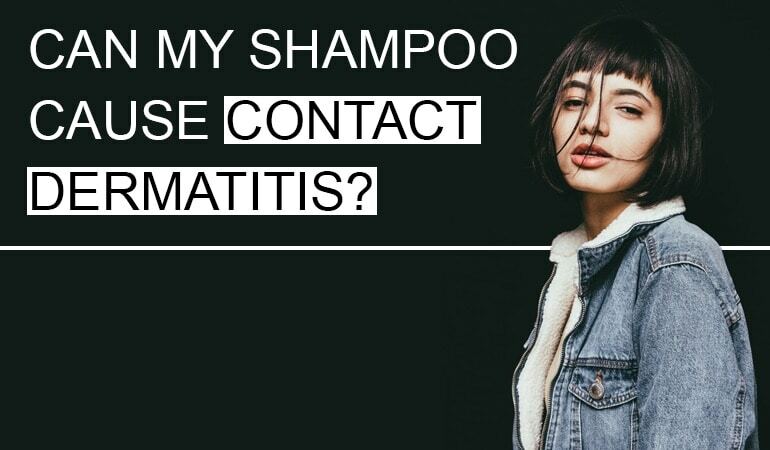 For an anti-dandruff shampoo, wash performance and gentleness are spot on, but what about the active ingredients? Do they work? Can natural bioactives clear your dandruff or seb derm? 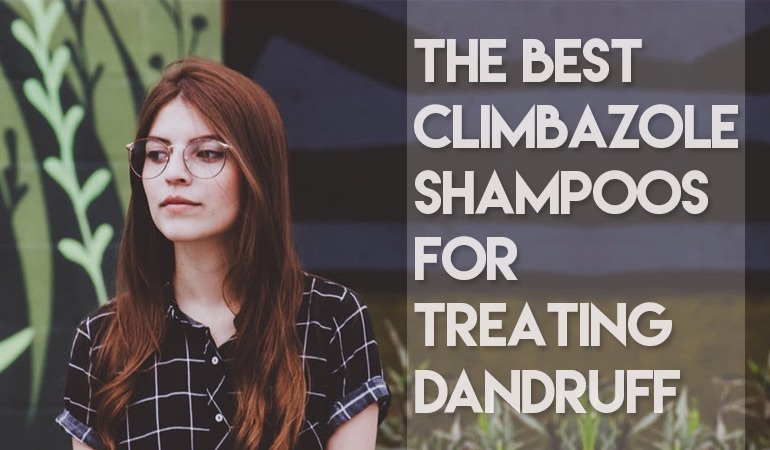 Usually the anti-dandruff shampoos we review here at Dandruff Deconstructed are based on established anti-fungal or antiseptic actives. Wow Apple Cider Vinegar Shampoo is different. What you need to bear in mind when learning about these 3 ingredients is there are few well-controlled and published studies to review. In general apple cider vinegar is thought to be an antioxidant which can also help hydrate, stimulate, exfoliate and tone skin. In general nettle leaf extract is thought to be toning, astringent i.e. helps remove oil from the skin with an antibacterial effect. In general, Saw Palmetto Extract is thought to be calming and soothing for sensitive skin while also having the potential to block the conversion of testosterone to a more potent form called DHT – a hormone responsible for hair loss. Takeaway: Saw palmettos extract is not a well-studied anti-dandruff active, however to date trials look to support saw palmetto extract as having anti-hair loss benefit. The impact of saw palmetto extract will be greatest when taken orally. Pro-tip: Any active ingredient which improves the overall hydration of your scalp is highly likely to have an anti-dandruff benefit. Takeaway: Although these natural bioactives have not been concluded as having an anti-dandruff effect they absolutely do have the type of skills you’d expect an anti-dandruff active to possess. 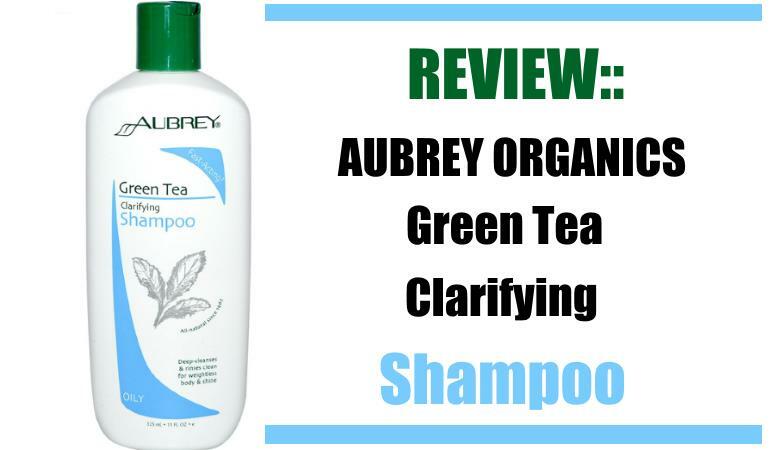 Overall a great choice for anyone who 1) loves natural haircare 2) is worried about hair loss and 3) has dandruff caused by seb derm or dry scalp. The top 2 ingredients in this list are no doubt responsible for the smoothing effect of Wow Apple Cider Vinegar Shampoo, these actives coat your hair shaft with a flexible film helping to give you that shin and smoothness Wow promise. Now what about potential dandruff aggravators – are there any? All ingredients have the potential to cause contact dermatitis. If you are sensitive to any of these ingredients, I’d recommend avoiding Wow Apple Cider Vinegar Shampoo.